Have you assessed your brand image recently? 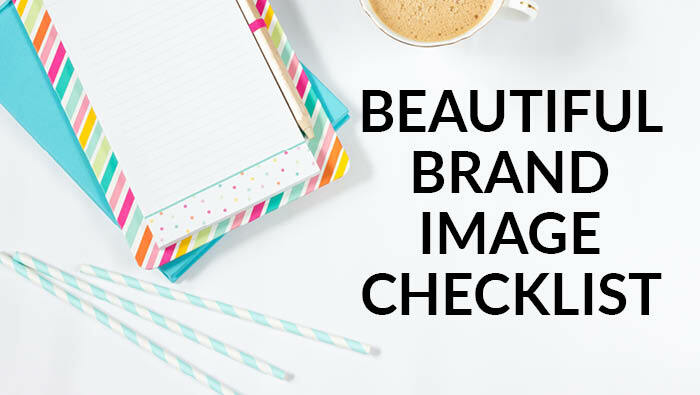 Here is a simple Beautiful Brand Image Checklist to help keep you on the right track. Clear logo which identifies you and your biz? 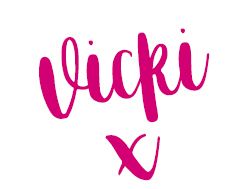 Professional looking logo which identifies you and your biz? Unified marketing messages used throughout your biz, social media platforms and website? Consistent brand image through all marketing materials? Consistent use of similar font types? Professional signage printed for trade shows, cars, events etc? Professional memes, social media covers, advertising, promo material? Clever tagline that describes what you do? Is your packaging on point. Does it fit your product? Does it feature your brand colours? Does it have your logo printed on it? Are all your details filled out on your website? Is it easy for people to contact you? Can people find you easily on social media platforms? And when they do, do you look and feel the same? Can you they contact you easily? Do you have an ebook free gift for your potential customers to sign up to? Does this reflect your branding throughout so people get a real flavour of you? Are your key messages the same as on your website and social media platforms? Is you logo on every page? Does it make them want to jump into action to work with you? If you sell merchandise, is your logo on every item? Does it feature your tagline? Is the item you are giving away or selling relevant to your business. Does your logo still meet the needs of your business and the clients that you current serve? If not, it’s time for a change. The whole purpose of having a brand identity revamp is to increase recognition and get rid of a dated look and it’s main role is to attract your ideal customers and convert sales in your business. Are you consistently showing up in your business? Every day, every two days? Posting on all the social media platforms you have set up? If not, ditch the ones that you feel you have no time for or ditch if your tribe don’t hang out there. Spend 60 minutes today pulling together images that represent your brand’s look and feel. Do this at least once a week so you can quickly pull images for any marketing you do like memes, articles, posts and tweets. This will save you heaps of time every week. Ask yourself does my brand have personality? Is it attracting the right customers? According to Hubspot, up to 90% of the information transmitted to the brain is visual, so making your graphics, imagery and branding ‘POP’ is super important if you wanna stop your customers in their tracks.Facebook is a prime example of that. What makes you stop in your tracks when you scroll through your newsfeed? What could you do to make your business stand out? Paying attentional to the smaller details will help you project your professional brand image – it will make you look BIGGER than you really are too! The more you strive to create a professional business image, the more likely your customers and prospects will see your business as credible and overlook the fact that you are a female entrepreneur operating from a home-based location!